Omoyele Sowore, the publisher of Sahara Reporters and presidential candidate for the 2019 election, says even while sleeping, he can do better than President Muhammadu Buhari. 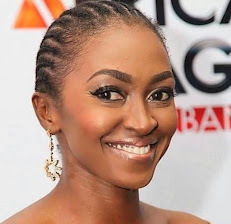 On Tuesday, hundreds of his supporters and members of the #TakeBackNigeria Movement welcomed Sowore at the Murtala Muhammed International Airport in Lagos. While addressing the crowd, Sowore who will be undertaking series of rallies and town hall meetings, said he is in Nigeria to lead a movement to change power in 2019. “It is over for the old people, it is over for the cabal, it is over for the mafias that have been running Nigeria down,” he said. 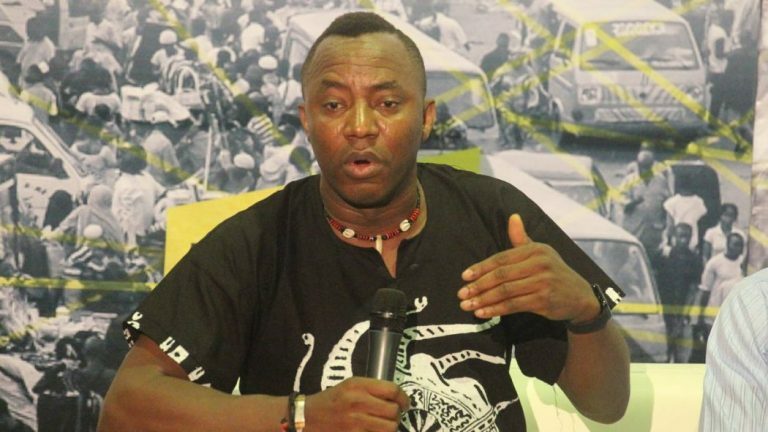 Sowore had told TheCable in an interview that he has a shadow cabinet currently understudying each sector ahead of the 2019 election. “Unlike President Buhari who did not elect a cabinet until after six months of taking office, I have begun to bring together a shadow cabinet of experts that are understudying what is going on right now in each sector of the Nigerian nation so that when we are voted in by the Nigerian people, we can truly hit the ground running from day one” he had said. Sowore, with the mammoth crowd, moved from the airport to the Gani Fawehinmi Freedom Park in Ojota where he addressed another waiting crowd.